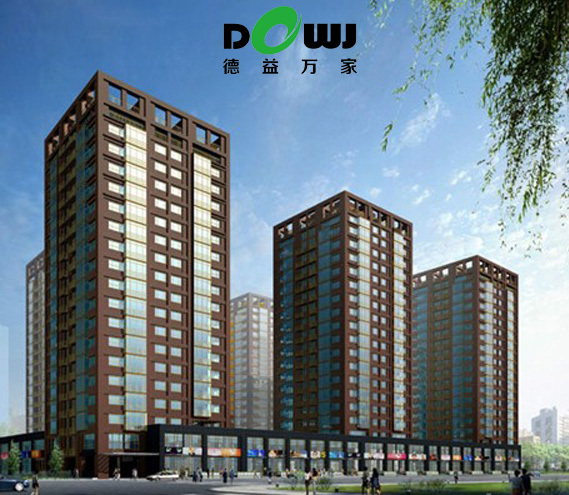 Beijing deyiwan home building materials co., LTD. (abbreviated: deyiwan) was established as the former 'tianjin ainuo (alno) kitchen furniture trading co., LTD.'. Since 1999 has been the agent of European imported cabinets. Company headquarters "German Nolte director and Team7's flagship gallery" is located in Beijing, the capital of China in the top furniture exhibition hall house, unexpectedly has exhibition hall area of 1200 ㎡ square meters. Through years of intensive operation and comprehensive marketing, the company has established a good management system integrating design, sales, installation, service and storage. Existing staff more than 80 people. In the past 20 years, we have cooperated with many famous large cabinets and furniture manufacturers in Europe, such as ALNO group of Germany, NOLTE group of German cabinets and bedrooms, and Sangiacomo chest of Italy. In recent years, with the continuous development and expansion of the company's business, the company has entered into the furniture industry. Five years ago, the company established a strategic cooperation alliance with Austria national treasure class solid wood furniture TEAM7. Company in Hamburg, Germany, Frankfurt, milan, Italy, Venice is set up overseas institutions of cooperation, agent by these European cabinets for the company, the establishment of furniture brand in the Chinese market and expand provides wide expansion of market resources and development space, at the same time, therefore we also won the European production group and China's domestic market high praise and recognition. The company's main business is Beijing capital as the core, sales business and marketing network has covered more than 10 large and medium-sized cities. Twenty years the company has a line with a number of domestic vlsi developers (China merchants shekou, China resources, China jin MAO, melting, vanke, pioneering, hna, opening, minmetals, SOHO, etc.) for matching hardcover ambry project cooperation and supply, in a number of high-grade hardcover buildings in our agent brand has won numerous developers widespread recognition and praise, has reached the zero complaint. The company will spare no effort to continue adhering to the principle of service first and customer first, closely combining the market demand and striving for a new pattern of win-win cooperation among the production side, supplier side and demand side.